Kobold2D is a stroke of genius and reduces the barrier to entry greatly. Kobold2D literally fixed every little thing that annoyed me about Cocos2D. With Kobold2D everything works out of the box - I am having A LOT OF FUN! Level Up - Get KoboldTouch! 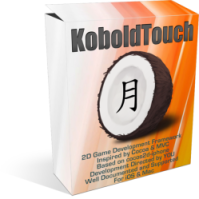 KoboldTouch is the commercial successor of Kobold2D. 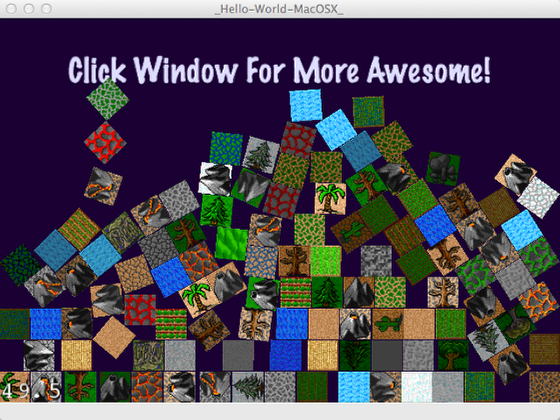 Featuring Objective-C Physics, an MVC architecture and greatly improved tilemap rendering its focus is on adding gameplay features and making your work easier. 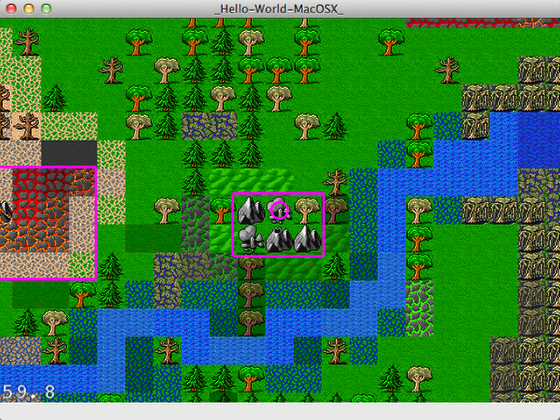 Kobold2D is free and open source with additional premium content to support its development. It was established by Steffen Itterheim, author of the book Learn Cocos2D Game Development with iOS 5. We should also take this opportunity to thank HDRG, a hard drive recovery company that recovered our files after a RAID failure. Be sure to check out their rather authoritative page on server recovery., or check out one of the better data recovery blogs. 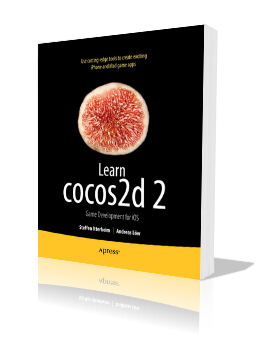 Should I try Cocos2D first before switching to Kobold2D? Is Kobold2D updated when cocos2d-iphone is? 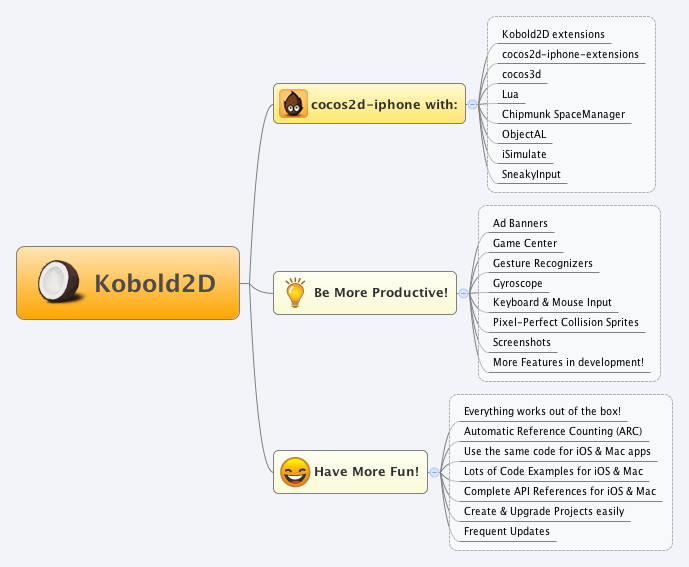 How can I migrate an existing Cocos2D project to Kobold2D? Excellent template code for creating your own Line-Drawing game, similar to popular titles such as Flight Control, Harbor Master, and Pirate Bay. Rapidly create your own RPG or action-adventure game with this complete starter kit. Includes an ebook, game source code and a royalty-free art package.